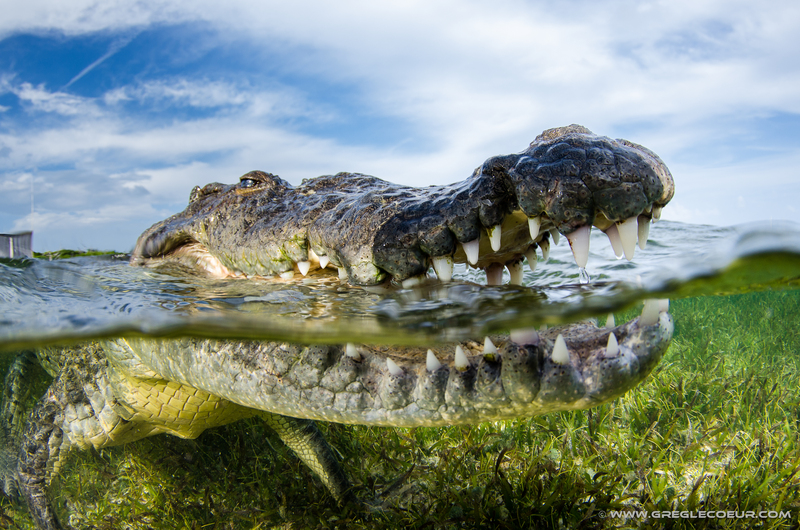 Greg Lecoeur is multi-award winning underwater photographer that dedicates his life for the Oceans. His strong passion for marine biology and his curiosity to understand the various ecosystem of the sea push him to explore our planet from beneath the surface. 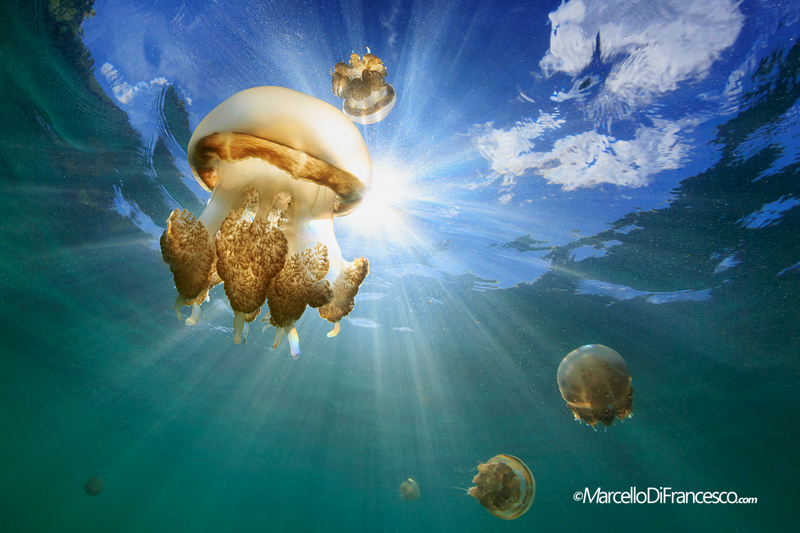 Born in La Spezia in 1975, Marcello is a Scuba Instructor specialized in Underwater Photography, and is an avid travel addicted. Spawning Aggregations in Palau. A collection of inspiring images and the stories behind them by Richard Barnden. To observe the World through a lens was a way to increase my sensitivity towards the environment. I was even feeling more deep inside it.